Tired of lukewarm takes that fizzle away with zero accountability? Well, look no further! With Spring Training right around the corner, let's check out some bold predictions for the upcoming MLB season. The biggest detriment to Manny Machado's fantasy scoring is his lack of stolen bases. He just doesn't have the speed of guys like Mike Trout and Mookie Betts, but if he lands on the Yankees that won't matter. 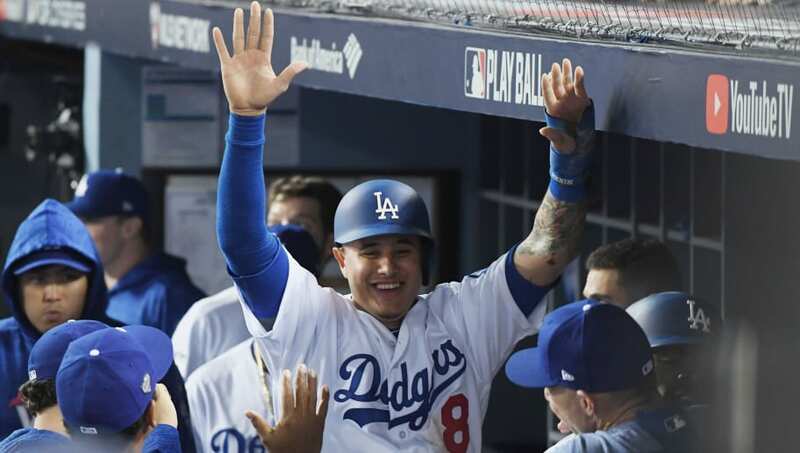 Machado will be in a better position to get RBIs, and that is how he'll reach the top. 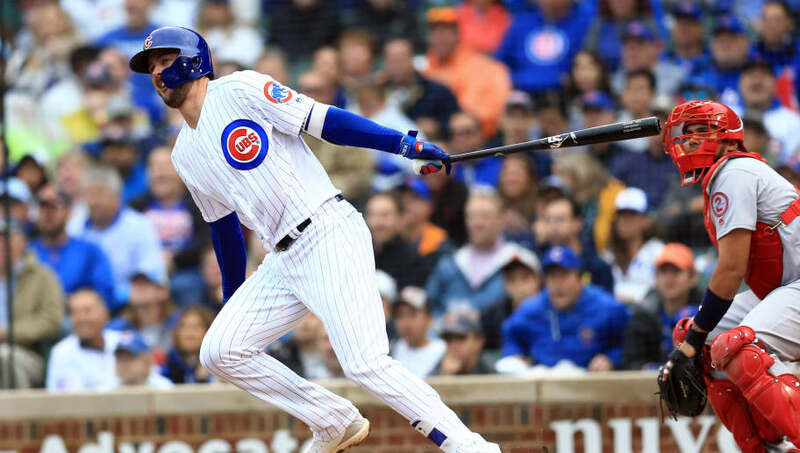 Bryant had a rough 2018 season marred injury, but under the surface it truly wasn't that bad. Bryant actually hit doubles and triples at a better pace than his MVP season. The real drop off was to his power, as evidenced by his HR totals. Bryce Harper suffered through a similar injury in 2016 and his 2017 numbers returned to the norm. Bryant will have plenty of time to recover and his power numbers should bounce back. You know what wins awards? Home runs. You know who arguably has the biggest bat of the rookies? 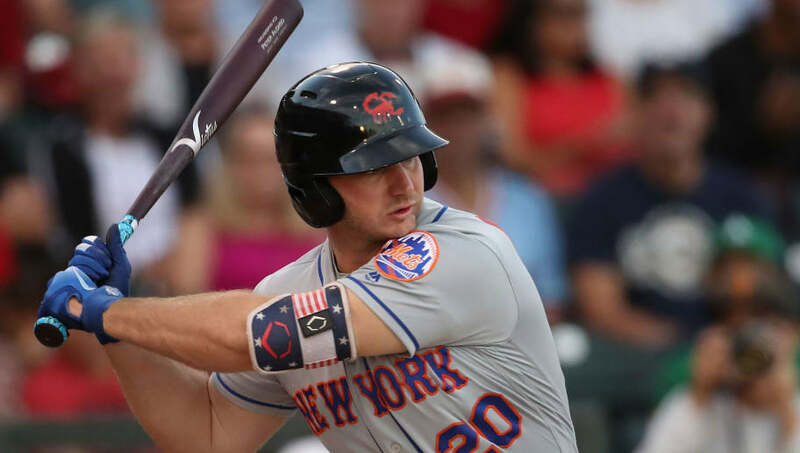 Peter Alonso. Alonso will compete for the starting first base job in New York and should be able to take it with his hitting. He slugged 36 home runs in the minors last season and that should translate to the MLB. Better yet, you can get him at the end of your drafts. 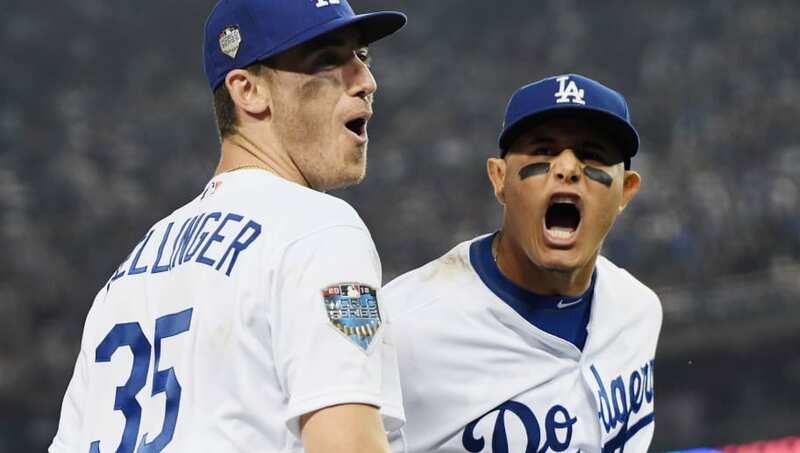 This is dependent on Manny Machado finding his way to the Bronx, but it could happen regardless. 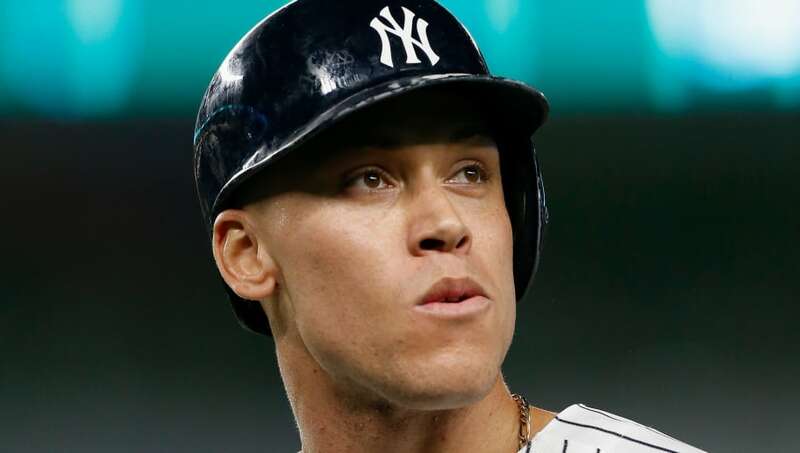 The 2018 Yankees hit 267 home runs on the backs of Aaron Judge and Giancarlo Stanton. Adding Machado's power to that lineup would easily rewrite the record books. This team is so loaded that stacking Yankees should be a priority in your fantasy baseball drafts. Taylor Smith is not a FanDuel employee. In addition to providing DFS gameplay advice, Taylor also participates in DFS contests on FanDuel using his personal account, username jtsmittyyy. While the strategies and player selections recommended in his articles are his personal views, he may deploy different strategies and player selections when entering contests with his personal account. The views expressed in their articles are the author's alone and do not necessarily reflect the views of FanDuel.